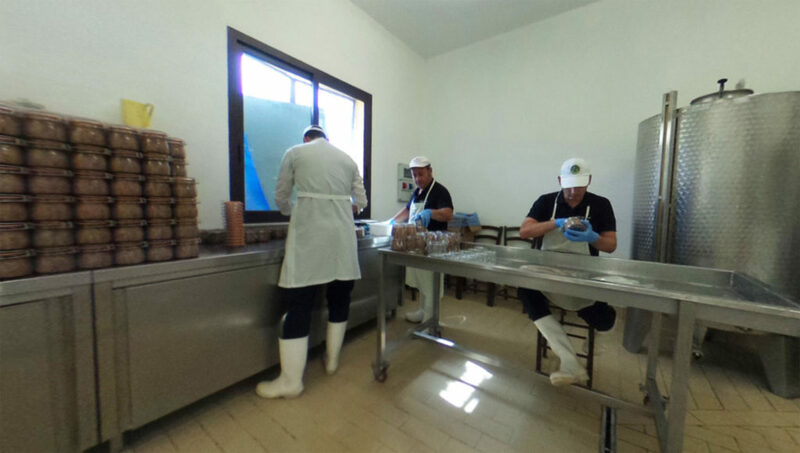 Since the year 2000 “Antichi Sapori Caserecci” founded by Dimora brothers, it is one of the leaders in the production of canning fish stocks and vegetable preservers. Thanks to their natural, genuine and very well selected products, they manage to adapt very well to every type of culinary needs. We are constantly searching only for the best quality for our clients. In a short period of time our products have not only spread at a national level but are valued all around Europe. 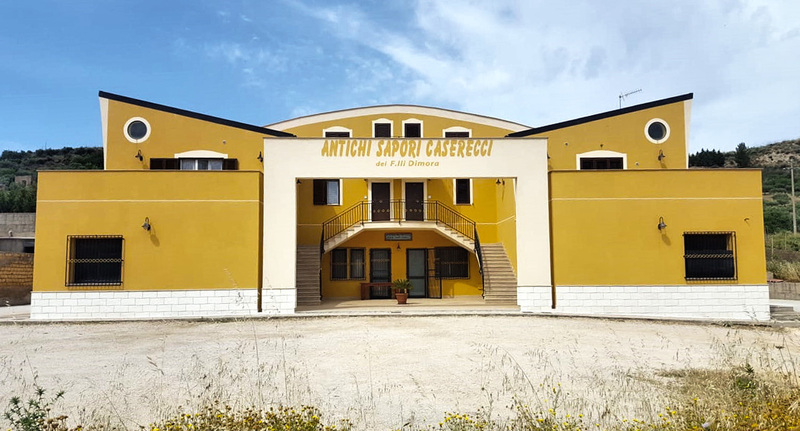 “Antichi Sapori Caserecci” is not only a name but a brand, thet identifies the aromas of a culinary Sicily based on its historical traditions. 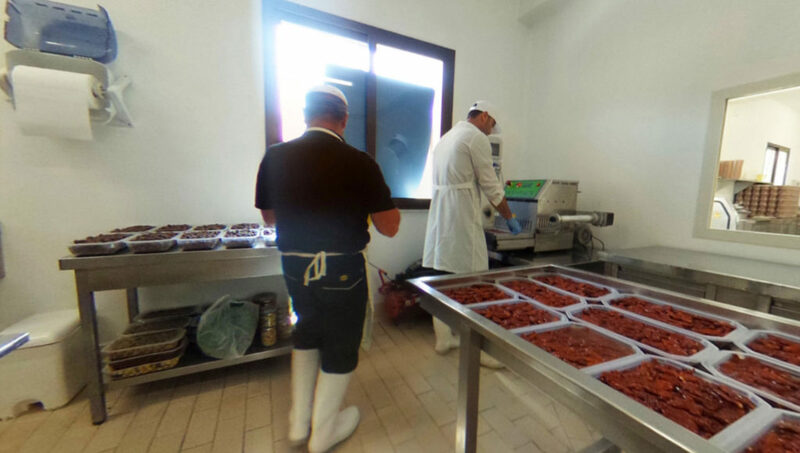 Our business is located in Montallegro, a small town non far away from the city of Agrigento. Only a few kilometres away from the beach where it is possible to benefit from the sea breeze and the warming scent of the contryside. Follow the hotspots and take a virtual tour of the company.